Two of a group of 22 Saharawi political prisoners have gone on hunger strike in protest against the cruel, inhumane and degrading conditions they are forced to endure in Moroccan prisons. Naama Asfari is continuing his hunger strike which he started on 27 February in the provincial Al Ayrat 1 prison. 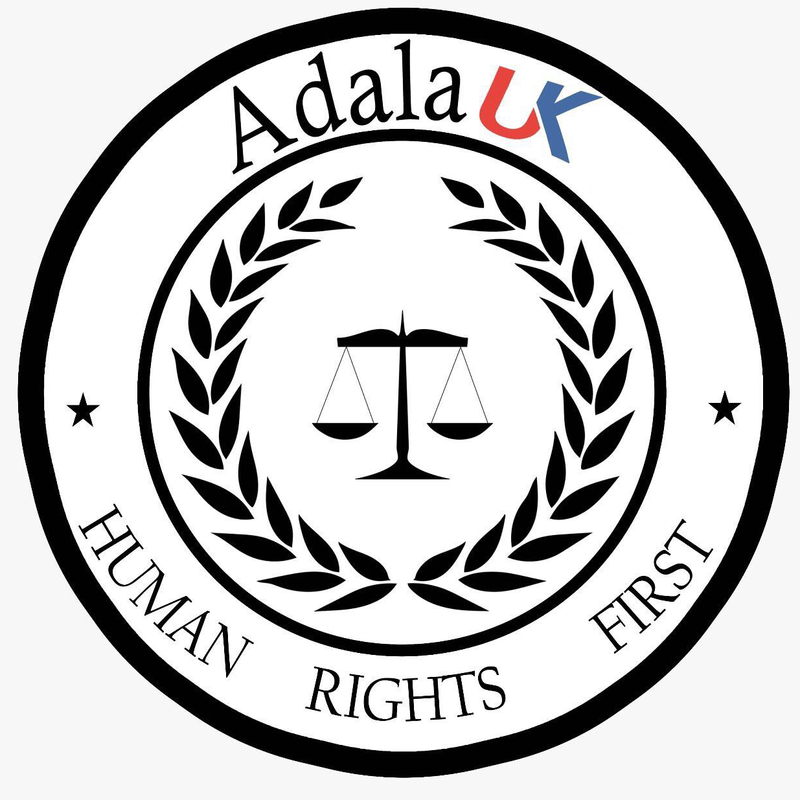 He is in solitary confinement and has been denied his basic human rights due to a discriminatory decision taken by the newly appointed head of the prison. Naama’s family have not received any information about the condition of their son since he has been denied his rights to visits. Hewas put in solitary confinement for 30 days which means he has not been able to see his two lawyers, Olpha Oulad and Ingrid Metonque, who were recently expelled from Casablanca airport. Mohamed Tahil, another Saharawi political prisoner, has been on open hunger strike since 5 March 2018, in protest against the maltreatment he has received at the hands of the authorities and personnel of Bozkarn prison in the south of Morocco. He was denied his right to visits on 5 March, without any reason being given. The Gdiem Izik political prisoners have recently been transferred to a number of different prisons where the conditions would be described as inhumane. They are kept in cells with criminals, they don’t have access to drinking water nor healthy food which their families try to bring for them, and they also don’t have beds. Many have been denied the right to see their families and are not allowed to use the phones to call them, something which is available to other prisoners in other wings of the prison. On 1 March 2018, the prison authority of the provincial Ait Mellaoul 2 prison in Agadir, southern Morocco, unexpectedly searched three Gdiem Izik prisoners (Mohamed Bani, Sidi Ahmed anyed and Mobarek Lefkuir), maltreating them throughout the search and verbally insulting them. Mohamed Bani’s family were informed of the conditions in which he was living when he called them on 2 March 2018, explaining the inhumane conditions since his transfer from Al Aryat 1 prison to Ait Melloul where he is now. All the conditions they are currently living under, as well as the denial of their rights to use the phone and see their families, appear to be part of a concerted effort on the part of the Moroccan authorities to isolate the Gdiem Izik prisoners from the outside world and limit their means of getting information out about the violations against their human rights which are daily occurrences for the prisoners. Prisoners have explained that during transit they were beaten by prison guards and robbed of their personal possessions, the only things they had which connected them with their families and kept their spirits alive, which were then destroyed by the guards. Mohamed Lamine Haddi, one of the prisoners who is being held in the provincial Tifelt 2 prison, has also been the victim of maltreament and very undignified inspections. He has been kept from other prioners and considers the conditions inhumane. Keeping dozens of prisoners in confinement, following totally unjust trials, the Moroccan authorities are shamefully failing to fulfil their obligations under human rights law. These prisoners shouldn’t even be in prison, but instead of letting them go they are forcing them to endure ever worsening conditions. Given that the conditions are so severe that the prisoners feel compelled to start hunger strikes, just to demand their most basic human rights, shows the urgent need to introduce reforms in the cruel penal system in Morocco. The Moroccan authorities must urgently guarantee that all those prisoners put in confinement will receive food, drinking water, medical treatment and adequate sanitation. The hunger strikers have made several demands including being returned their belongings, compensation for the harm they have been caused and a commitment from the authorities to immediately bring an end to the terrible conditions of confinement which put people’s physical and mental well-being in grave danger. 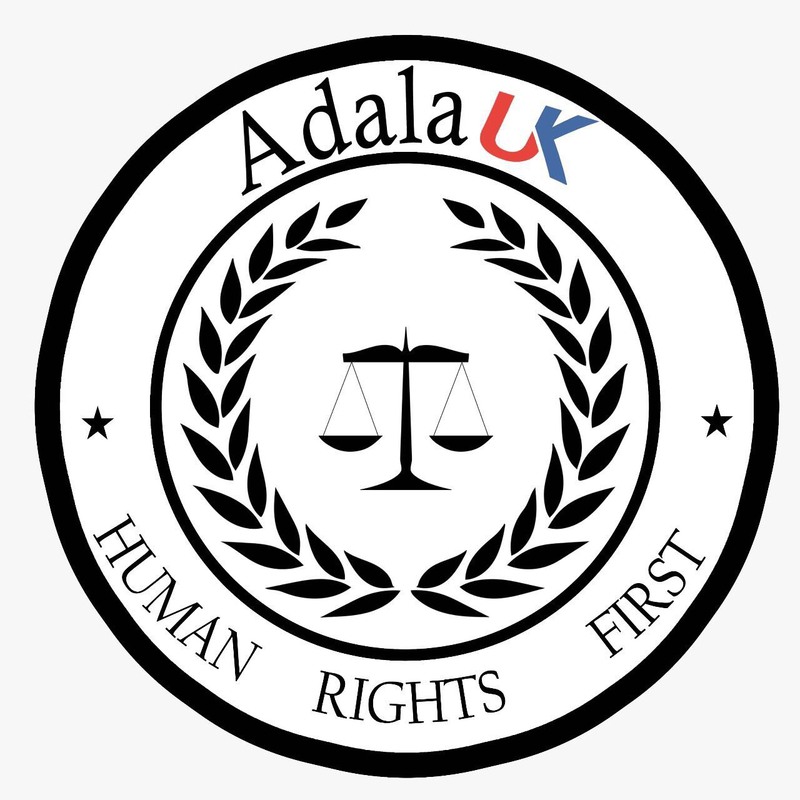 Adala UK urges the Moroccan authorities to allow international observers, including from the Red Cross, to complete unannounced inspections in the prisons where the Saharawi political prisoners are being held throughout Morocco.